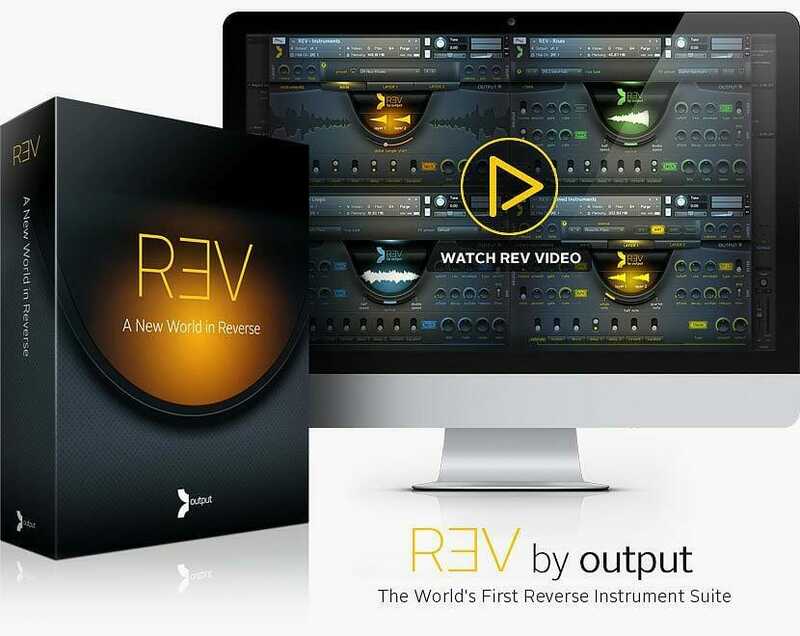 When we hear great tracks using REV, we have to share them! That’s why we continue to update our REV User Spotlight. If you have music you’d like to share with us, please get in touch, we love hearing REV in action!